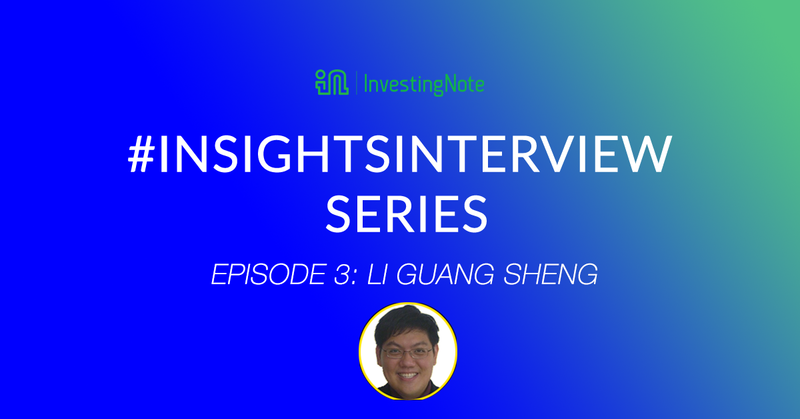 This is # InsightsInterview Episode 3 with Li Guang Sheng, Top-Tier Remisier with thousands of followers on InvestingNote. 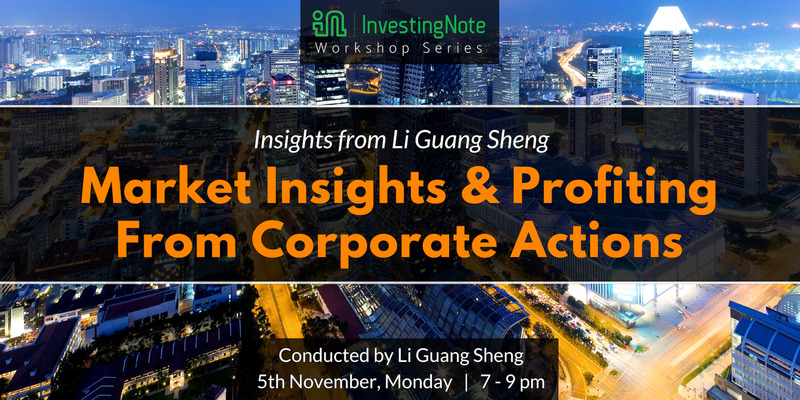 Previously we have launched 2 episodes of premium insights by influential bloggers, James Yeo, founder of SmallCapAsia and Terence, founder of TUBInvesting. 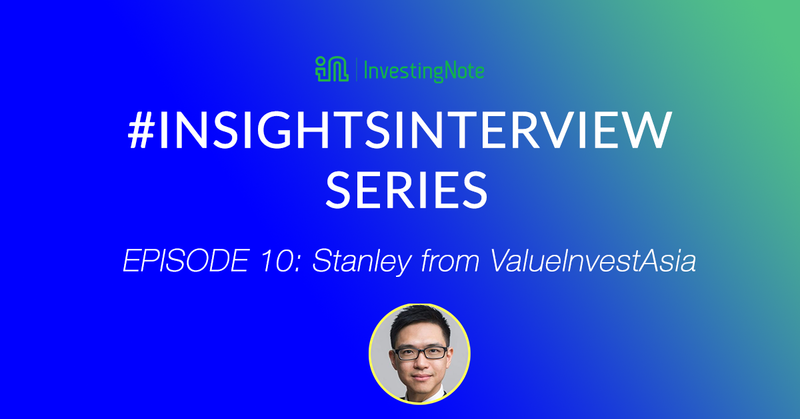 These series of short interviews are to understand how reputable financial experts, bloggers and influencers in the InvestingNote community think as winning investors. 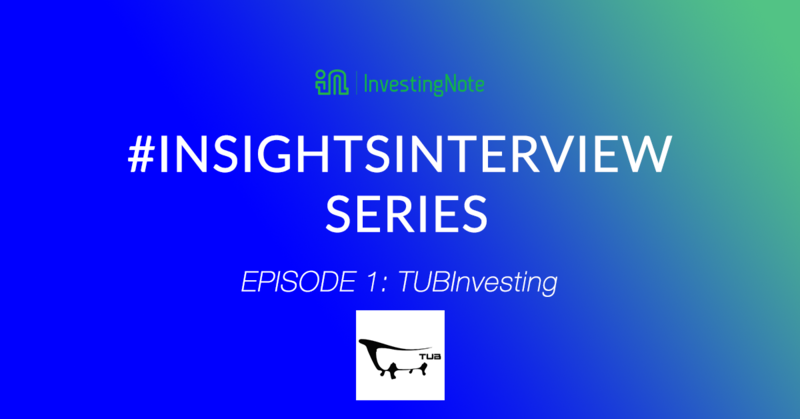 In the previous post, we talked about that one stock everyone was crazy over in 2017. Delong takes the top spot with the best performing stock of the year with a whopping 813+% return in 2017. AEM takes the second spot at 484+% while Jiutian Chemical took the 3rd spot at 483+%.